Have you seen the fruit that’s in season right now? I look at strawberries – chopped, whole, purÃƒ©ed… and they make me almost giddy happy. Is that weird? I don’t really care if it is, I’m just wondering. We ordered four extra pints of strawberries and 2 pounds of blueberries with our Abundant Harvest Organics box this week. My intention was to do something fun with them.Ã‚ The blueberries are almost gone. They are insane on the good scale. (What does that even mean?!) It’s taken us 3 days. Cool. Strawberries are all gone, but we only ate a pint raw because I decided to make jam. It was random, made on a whim. Yesterday I was at the grocery store and saw a box of half pint canning jars and bought them. I had other things to do, but I would rather cook than tackle my to-do list. So I turned off the computer and turned on the stove. I don’t have a canning set (you know, the boiling kind), so I opted to make freezer jam. Good golly and good night I’m glad I did. 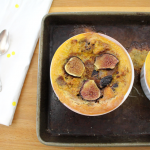 With freezer jam (my Mom told me this yesterday) you don’t actually have to cook the fruit. That’s why it often has such a fresh taste. Well, I was making it up as I went along and I didn’t know that I didn’t have to cook the fruit, so I did. It was a good decision. 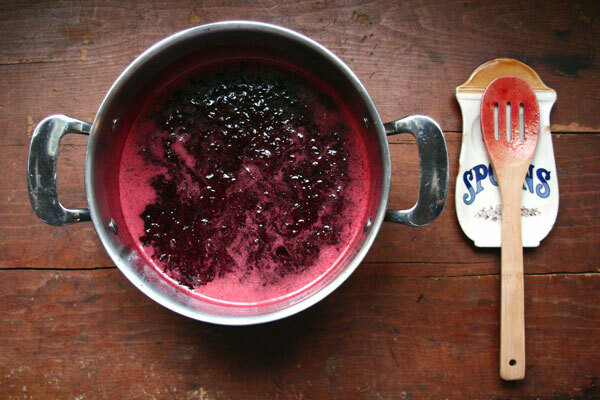 This jam is made with honey, maple syrup, lemon, and berries. That’s all. No pectin, no granulated sugar. 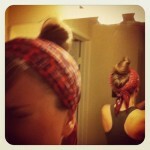 And it is aaaaaaaaaamazing… in my opinion. I keep going to the fridge to get a spoonful. I have a feeling that this jam isn’t going to last very long. On a totally unrelated note, my all-time favorite show, The Office, ended forever last night. I cried. A lot. And I ate French Vanilla Ice Cream topped with Strawberry Jam. It didn’t fix anything, but it tasted really good. Last modified on 2013-05-22 20:32:54 GMT. 2 comments. Top. 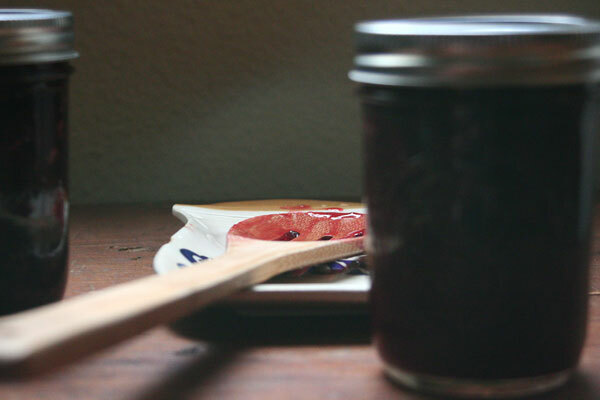 Made with honey, maple syrup, lemon, and strawberries, this jam is delicious and sweet! Put a plate in the freezer. 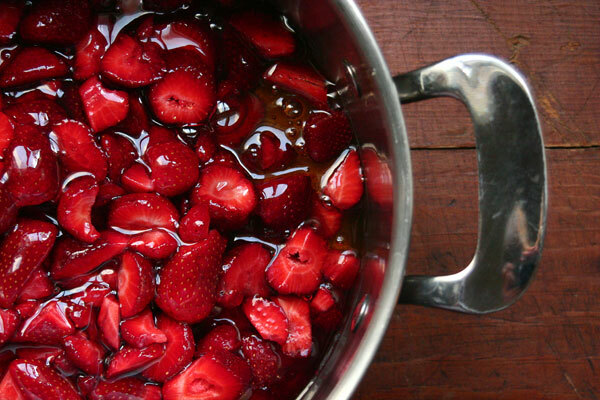 Combine berries, lemon zest, honey, and syrup in a large pot. Mash with a potato masher. Bring to a rapid boil (spoon stirring is unable to stop the bubbling) and boil, stirring often, for 3-5 minutes. 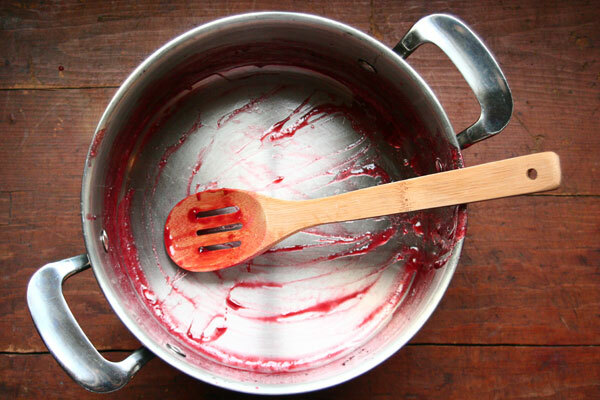 Reduce to medium heat and simmer for 20 minutes (or until jam is to desired thickness – to test put a small amount on the chilled plate to cool quickly and check thickness), stirring occasionally with a wooden spoon. Let it stand for 5 minutes. 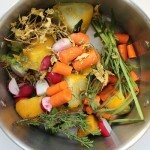 Ladle into clean half pint jars, leaving about 1/2 inch of space at the top. 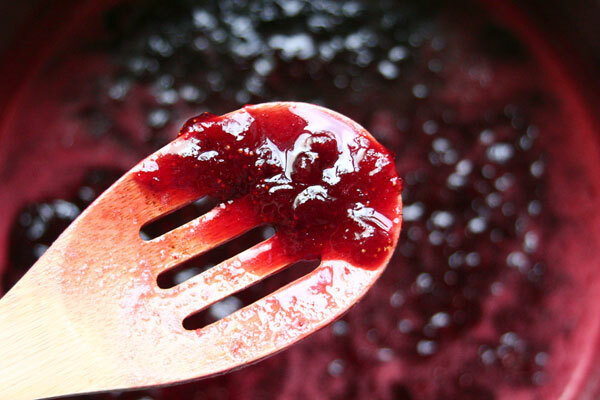 Wipe any jam from the lip of the jar and place lid on. Let stand for 15-30 minutes and then place in the refrigerator. Cool completely and then place in the freezer. What Are You Throwing Away That You Could Be Using?